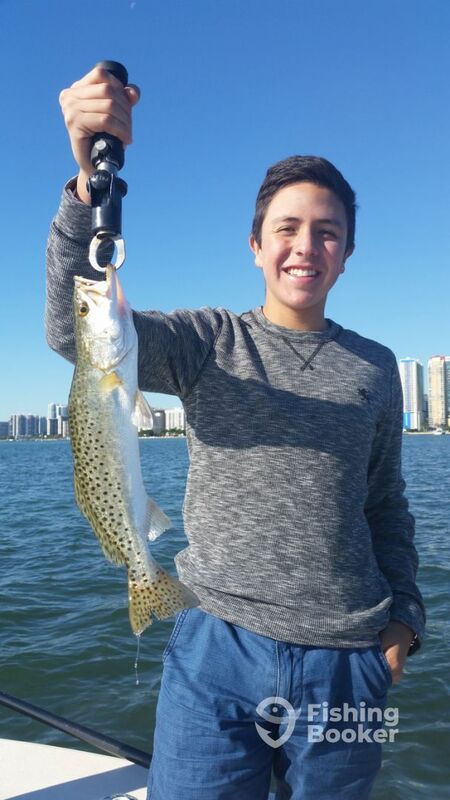 Local resident Alejandro had his nephew Andres and friend Javier in town from Columbia and wanted to take them fishing. Conditions were nice today but a little cloud cover kept it in the low 60’s most of the morning and a steady 20 MPH wind had us limited where we could fish. In spite of that we found fish at almost every spot although it was slower than I would have liked. Andres lost what was probably a nice snook to some pilings and the tarpon that were around would cooperate. 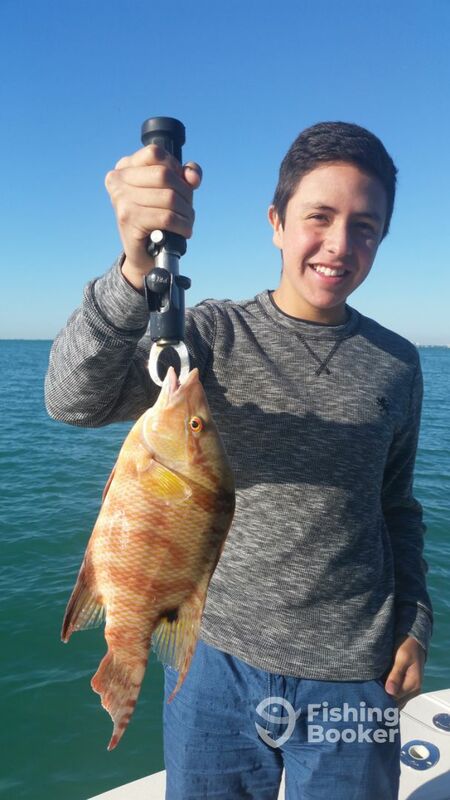 Even still, the kids caught fish, had a great time and were able to catch some fish they hadn’t experienced before.